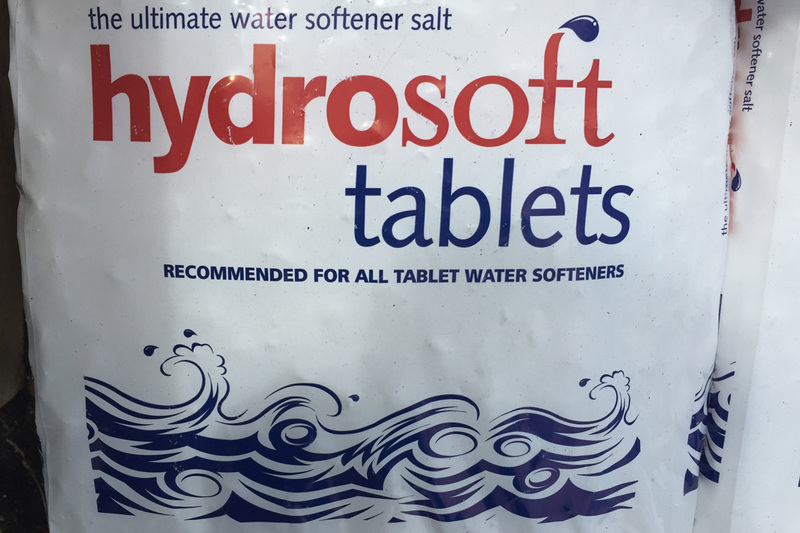 One of our most successful products in store are the bags of Salt Tablets designed for your water softener. Alongside the tablets we have the alternate salts for water­ softening; Blocks and Granules. We stock blocks in packs of two and granules/tablets in 10kg and 25kg bags, bulk discounts apply. Contact us on 01494 872219 or visit in store to find out more.